It's not just homes that can benefit from taking sustainable steps towards greater energy-efficiency. 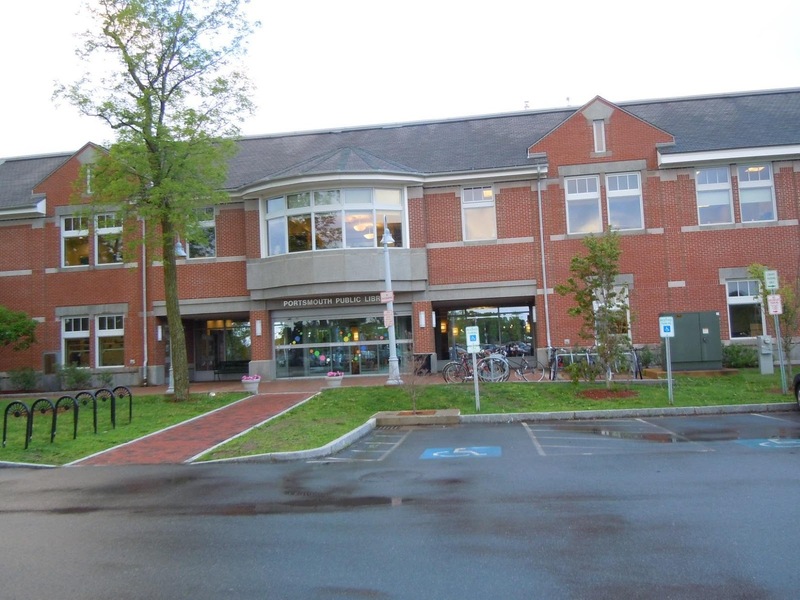 A local library in New Hampshire also earned its LEED certification. This move not only saves the public money by reducing energy bills at the public library, but it also serves as a good example for community members who are thinking of adopting more sustainable building practices themselves. Portsmouth knew that it wanted to build an energy-efficient library, but when the idea was new, they did not know where to start. It soon became obvious that in order to meet LEED standards, they would have to create an almost entirely air-tight barrier around the structure. That's where polyurethane spray foam insulation came in handy. More than 20,000 square feet of InsulStar spray foam insulation were inserted into the walls of the new library. The high R-value of the foam increased the R-value of the walls to an incredible 14. Additionally, the polyurethane spray foam created the air-tight barrier the designers were looking for. No drafts or chilly breezes will be felt in this library. The ventilation system and high-efficiency heating system were installed with the air-tightness in mind. By also using recycled materials for much of the build, and by installing low-flow toilets and sinks, the library was able to earn enough efficiency points to earn its LEED certification. With 36 points, it was the first municipal library in the state to achieve this feat. The library, and its public owners, will continue to benefit from the building's energy efficiency, enjoying lower bills even in the chilly New England winters. If you're attempting to earn your LEED certification, polyurethane spray foam insulation is a must. Contact NCFI for training, equipment and product guides.